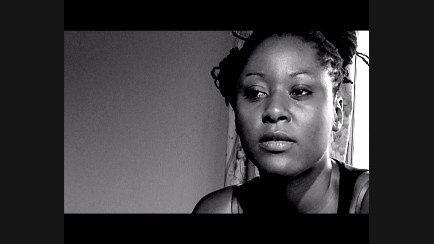 Chika Anadu from Nigeria is among the twelve young directors selected to participate in this year's Festival Residency. She attended the 21st session from October 2010 to February 2011. Since its creation in 2000, each year the Festival Residency welcomes twelve young directors to assist them in the preparation of their first or second feature film. During their 4-and-a-half-month stay in Paris, they work on the writing of their feature film project, attend meetings with film professionals and with the support of the Cannes Film Festival, attempt to bring their project to co-production status.